Dear eLocal Baby Name Supporter, Please help eLocal Baby Names today. 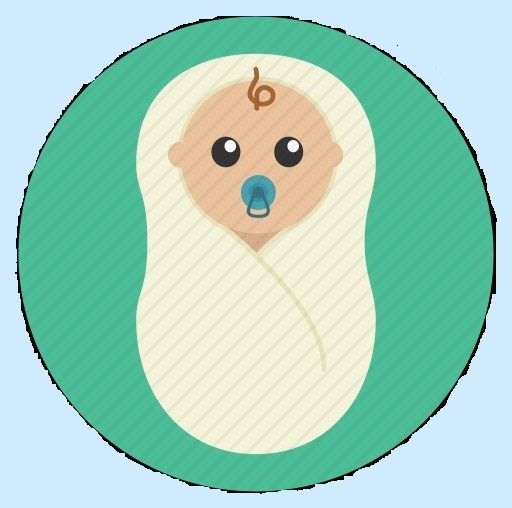 We’re an independent website that the world uses to find that one special name for their baby. If everyone chips in $1 (here) or even clicks on an ad on this page, we can keep this going for free and add hundreds of new baby names every day. If you find our site useful then help build a special place to find that special name for your sweet bundle of joy. Thank you. Dad. Nripendra Mom. Minakshi Please discover a unique baby boy name. 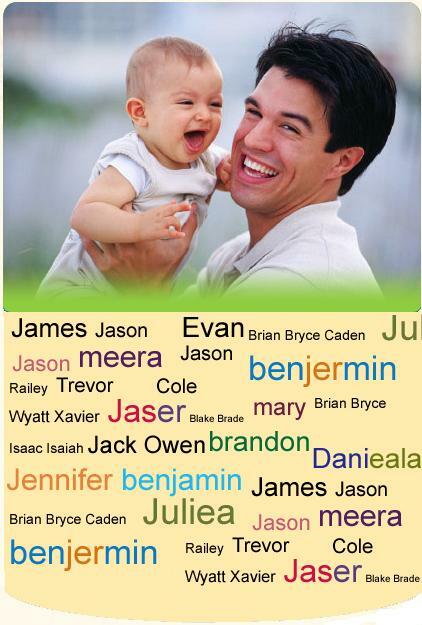 My friends name is neha and her husband name is jitendra whats the combination of their baby boy name ? Plzz suggest my child name (boy and girl) to combination of me and my wife name. My name Anil. Wife name Mamta. I wanna know a baby girl name with combination of anjali (mother) and saurabh (father) name. My name is Mansi and my husband name is Dipak. I want my baby boy name of combination of our name. Father name Sachin n mother name Anita... Plz suggest both baby boy n baby girl name..
My name is Dinesh and my wife name is seema. Could you please suggest a combination name for our baby boy? Father name Girish mother name Arpitha,sujjest Hindu unique baby boy name.